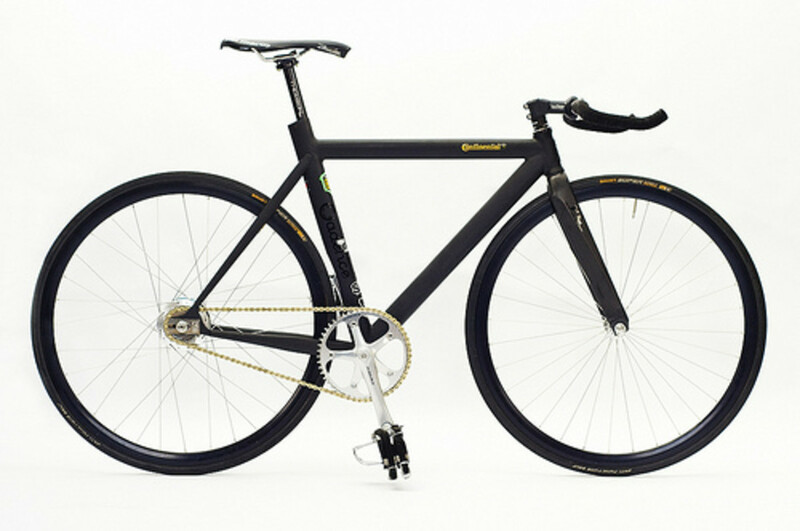 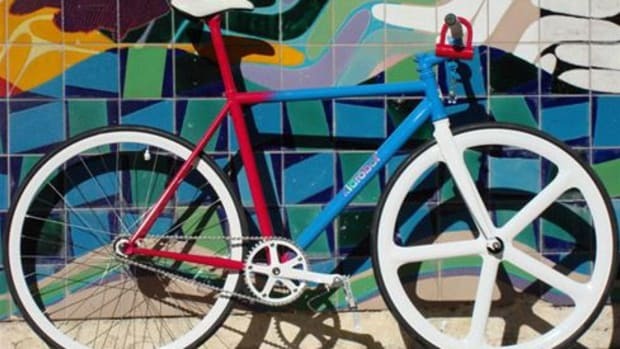 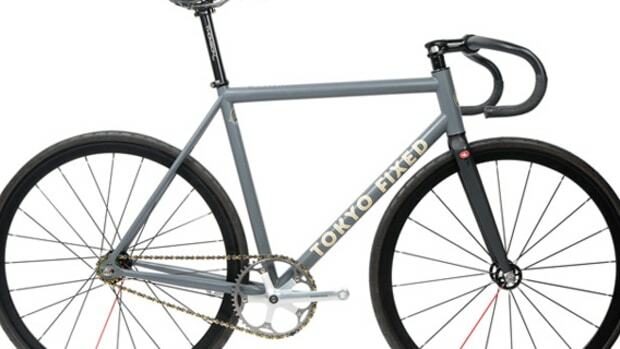 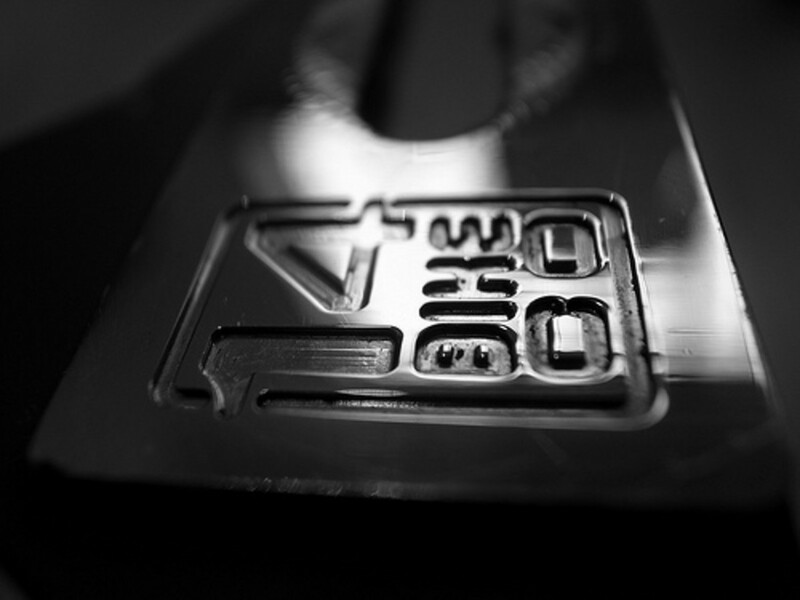 Two of London&apos;s prominent names, Fixed Gear London and 14 Bike Co. come together to produce a custom designed fixed gear frameset. 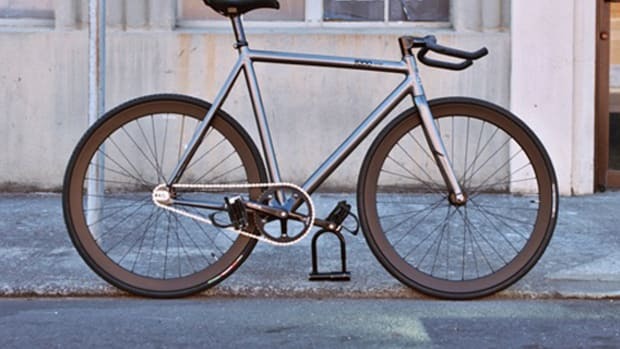 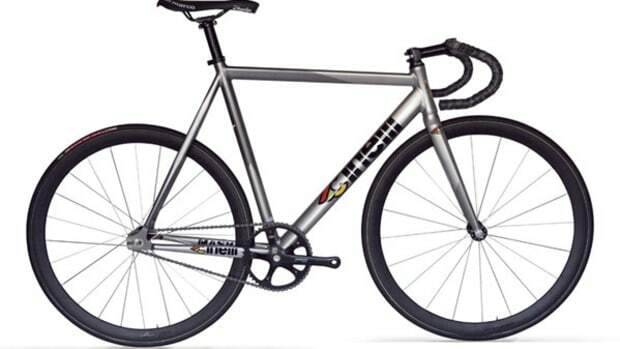 The beautifully crafted frame appear to be aluminum with its aerodynamic features but in fact it is made with Reynolds double butted 853 steel tubing. 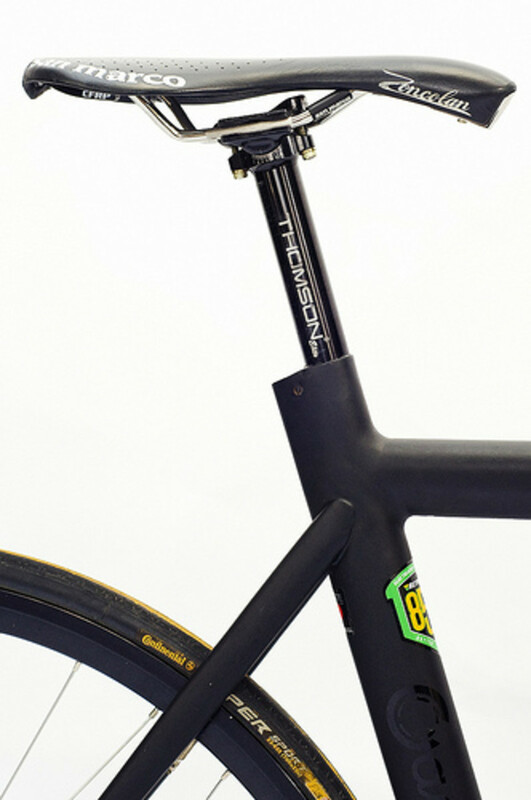 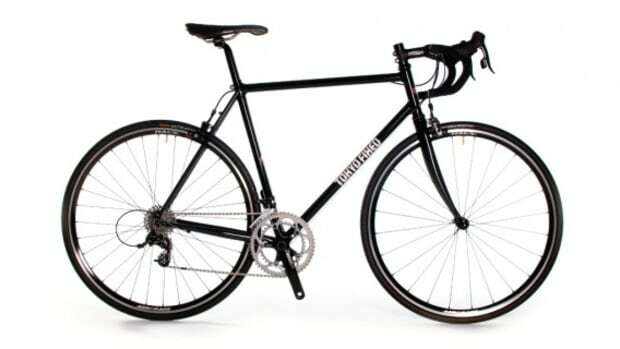 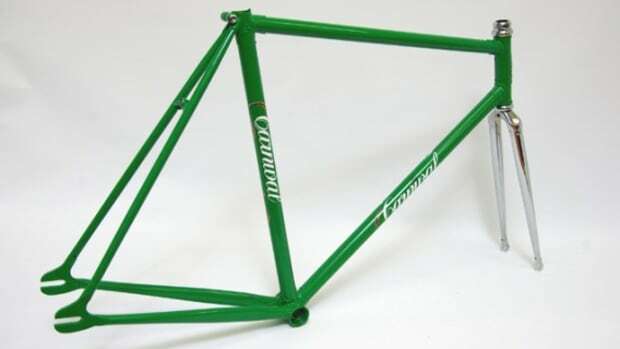 This frame is intended as a high performance street frame that will be available in two versions, tight and super tight. 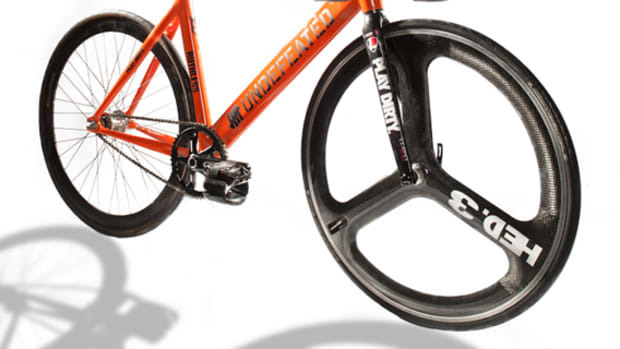 Former accommodating to a short distance sprinting while the latter is better for long distance providing more comfort. 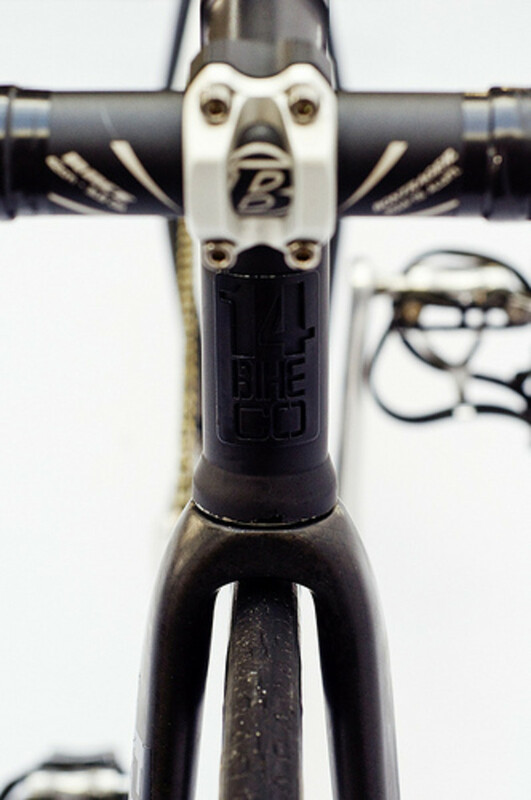 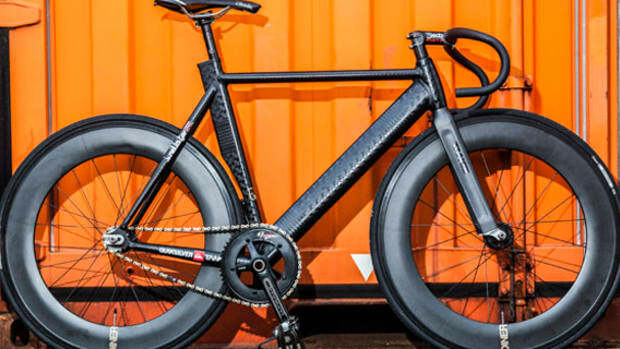 Other details consist of full fillet brazing, 27.2 seat post size, English threaded BB, CNC machined custom drop outs and the frameset includes a carbon fibre monocoque fork.